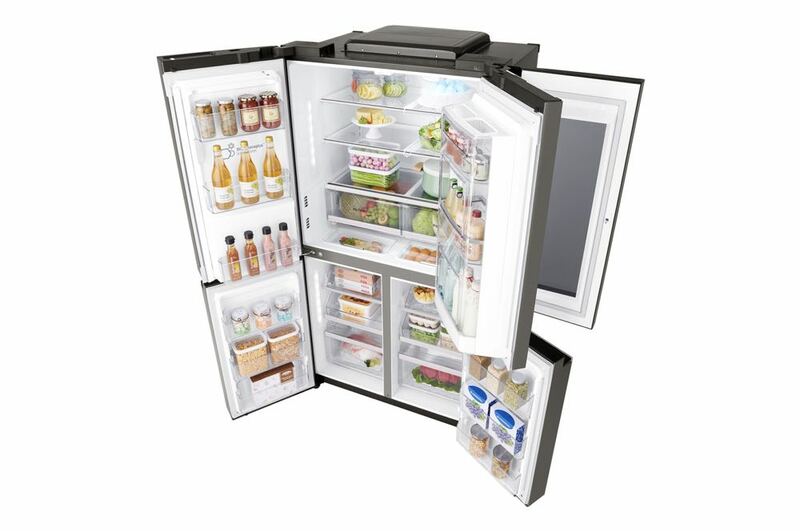 LG has just released its new InstaView Door-in-Door French door refrigerators that lets you look inside without letting the cold air out with just two knocks on the glass panel. 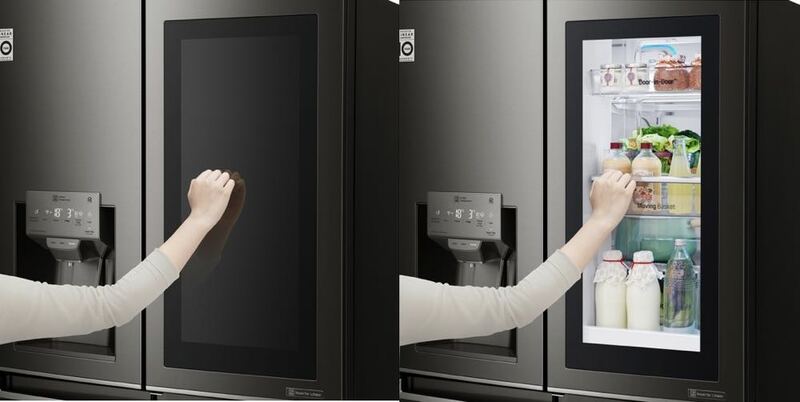 Built for the modern Australian kitchen, the LG InstaView refrigerator has a large glass panel on the door that instantly turns transparent so you can look inside. It is ideal for anyone who is looking for a snack so they can peek inside and make up their mind before opening the door. 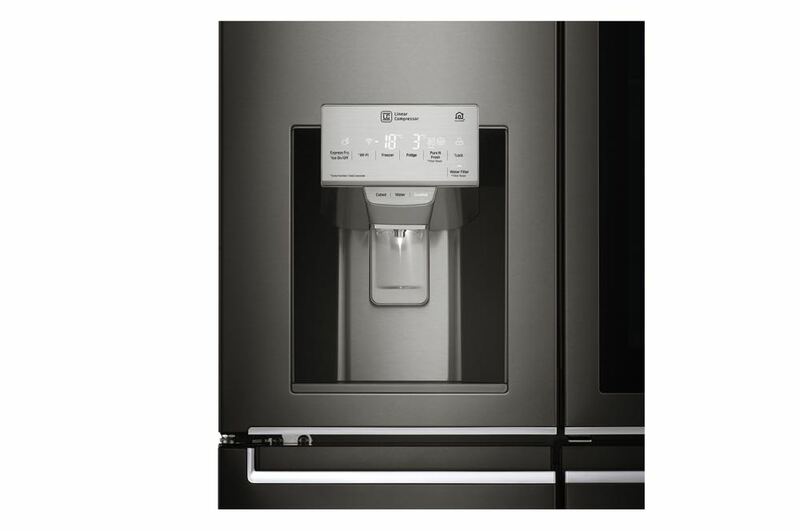 But the LG InstaView refrigerator isn’t just a one trick pony. There are also several other features on board. 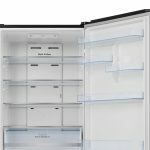 – ‘Pure ‘N’ Fresh’ Air Filtration: You can minimise refrigerator odours with the fan assisted carbon deodoriser which actively forces air through the deodoriser and sends it back across three different shelving levels. 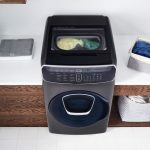 – Versatile Storage: There are a variety of storage options such as the Extra Space covered bay for your small or regular use items, a retractable shelf for your larger containers and freezer door baskets for quick, easy access to frozen items. – Retractable Shelf: Sometimes you can’t chill a critical food item because it’s too tall. 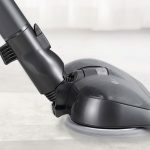 To get around this, the handy retractable shelf can be slid back and adjusted so it is out of the way to cater for taller, inconveniently-sized items. 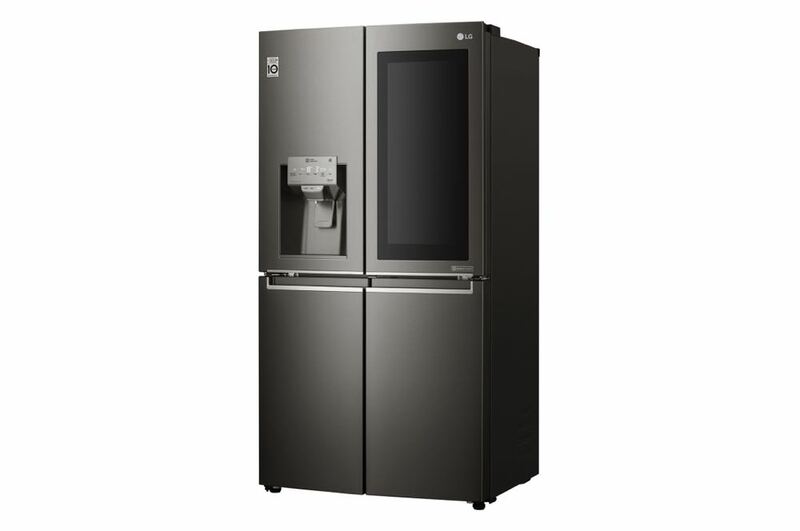 – Slim Indoor Icemaker: On a hot day when a cold drink is called for, the LG InstaView Door-in-Door refrigerator will produce ice whenever you need it. 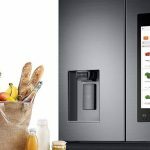 – SmartThinQ: The LG refrigerator is also smart and with SmartThinQ you can remotely control the fridge from your smartphone, adjust fridge settings and diagnose appliance problems. 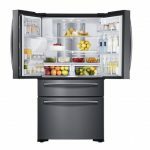 The LG InstaView Door-in-Door French door refrigerators are available now and start at $4,599 (but have been seen for $3999).